Did y'all get your Kawaii bundles yet? If you missed my post about LD's latest deal(s), click HERE to find out more about the Kawaii-ness that they unleashed on us yesterday. If you have not made your purchase, don't forget to use your 25% off coupon to get a further discount. Don't have a coupon? Don't worry! Just "buy" today's freebie (link below) and you should find a code in your email confirmation. Before I point you to the Friday Freebie, I just wanted to address the question that Nancy and NanE have posted HERE. Basically, they wanted to know if they should just get the Cut Its bundle instead of both the Cut Its and the Graphics. I frequently find myself using both the Cut Its and the Graphics version of the same images although usually for different purposes. The Cut Its come with cutting lines and so tracing is not required in order to cut the layers out whereas Graphics are great for print-and-cut especially since they are optimized for printing. However, if I have to pick just one bundle, I would take the Cut Its. 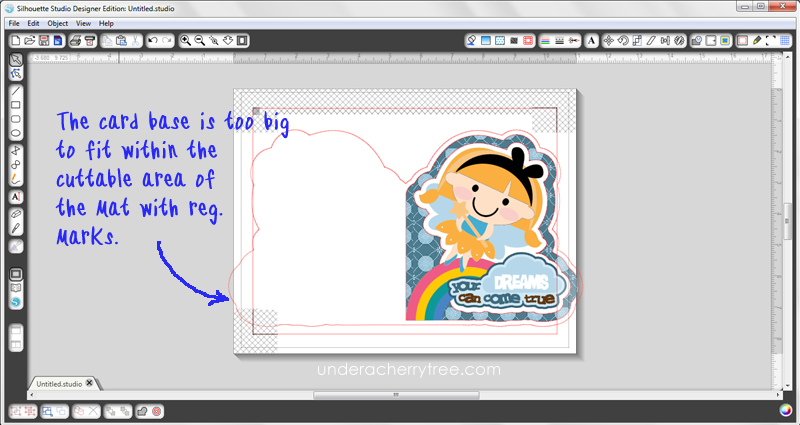 This is because not only do they come layered (and with cutting lines), LD's svg files are also precolored so that they can also be used for print-and-cut. If you intend to use the LD files with your cutting machine, I would recommend getting the Cut Its over the Graphics but if you intend to use for digital work (eg. 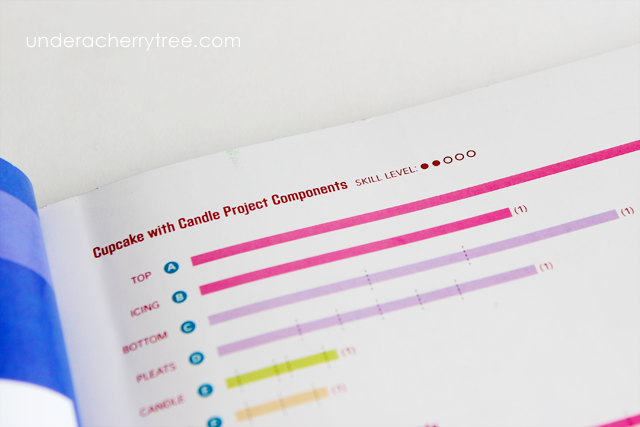 digital scrapbooking, or web design), you may find the graphics easier to work with. Click HERE or the image above to go to the LD site. Add the Kawaii Currency graphic set to your cart and checkout. You pay $0.00! The link to the download will show up after the "transaction" is completed. Silhouette users, if you have not already gotten your weekly freebie, click HERE to get the "days of the week". Even though the daily free shape promo is over, the ones that have been given out are still available for free. Just click HERE to get them. 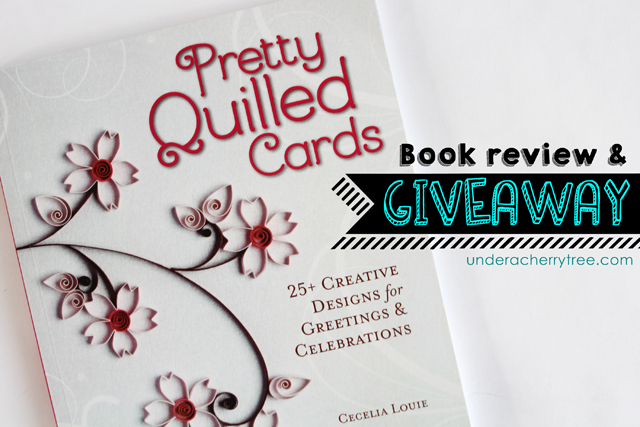 One more thing, don't forget to put in your entry to win a copy of Pretty Quilled Cards. The giveaway will end on April 1 and the winner will be announced on April 2. Click HERE to enter. This giveaway is closed and the winner has been announced HERE. Some of you may recall that last October, I had a very special guest on my blog. 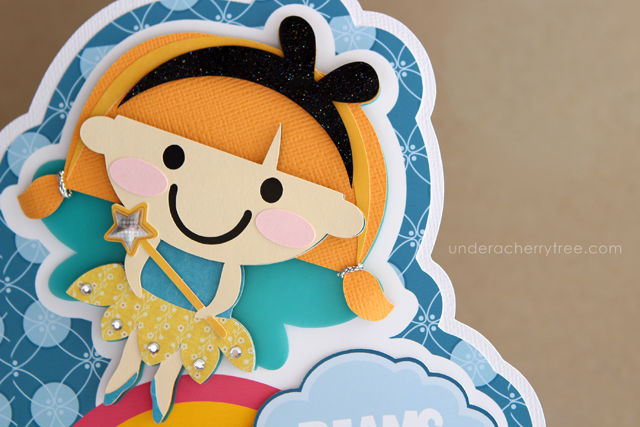 Cecelia Louie is a graphic designer by profession but she is also an expert papercrafter. 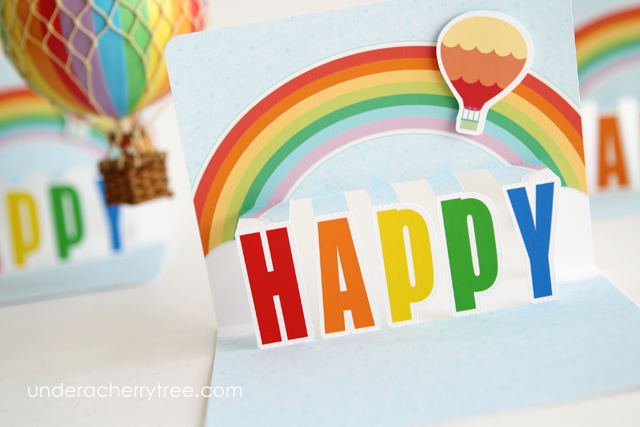 I am especially in awe of her skills in the art of paper quilling and I couldn't be more excited when her book, Pretty Quilled Cards, was published. Finally! A chance to learn from the master! I had previously mentioned to Cecelia that one of my girls is very into origami and paper quilling and Cecelia was very kind to send a book to Twin B. My kiddo was super excited and couldn't wait to play. 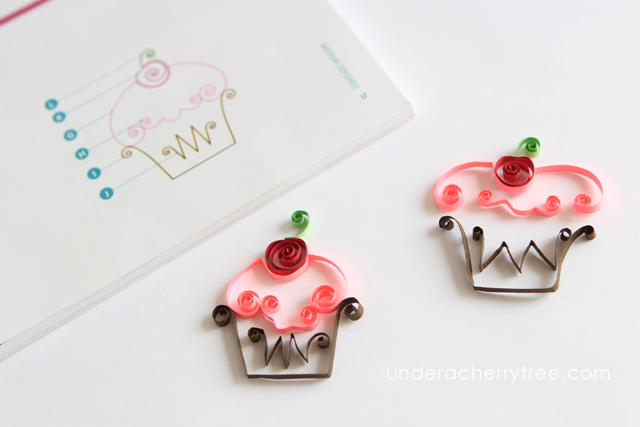 Twin B was very attracted to the first project in the book and had her mind set on making a paper quilled cupcake. Her enthusiasm rubbed off on her sister so I got both of them some paper quilling supplies from the Joann store and Amazon. With our tools in hand, we set off to make (quilled) cupcakes. 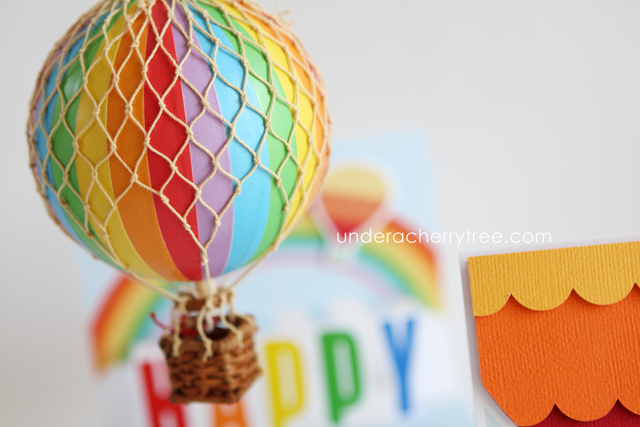 To be honest, I'm a pretty impatient person and I wasn't really looking forward to spending my entire weekend trying to figure out a paper quilling lesson but Cecelia had thought of everything! Her step-by-step instructions were easy to follow and her explanations were clear and easy to understand. The skill level indicator was very useful but I really appreciated that she included an actual size guide for the length of the paper strips and where to crease it. It certainly made the learning process go a lot faster than I expected. In fact, even my girls could follow the instructions with very little input from me. They actually made their cupcakes in under 40 mins from start to finish! Not bad for two 11 year-olds. The twins' paper quilled cupcakes look so good I want to eat them up! 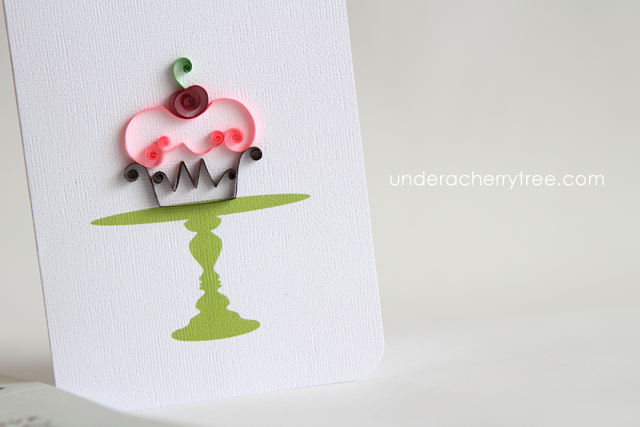 We love our paper quilled cupcakes and are looking forward to making our next paper quilling project with Cecelia's Pretty Quilled Cards. By the way, not only did Cecelia send a book to Twin B, she also included one for me to give away! How sweet is she?! 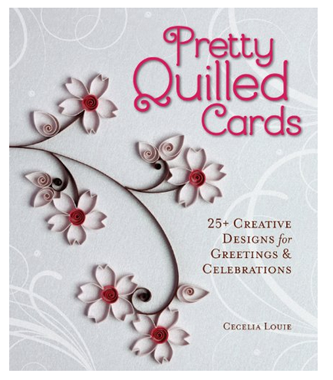 To win a copy of Cecelia's Pretty Quilled Cards, just leave a comment below. The giveaway will end on Tuesday, April 1 and the winner will be announced on Wednesday, April 2. If you would rather have the book now than to wait for the results of the giveaway, you can get Cecelia's book from HERE or click HERE to take a look on the inside. 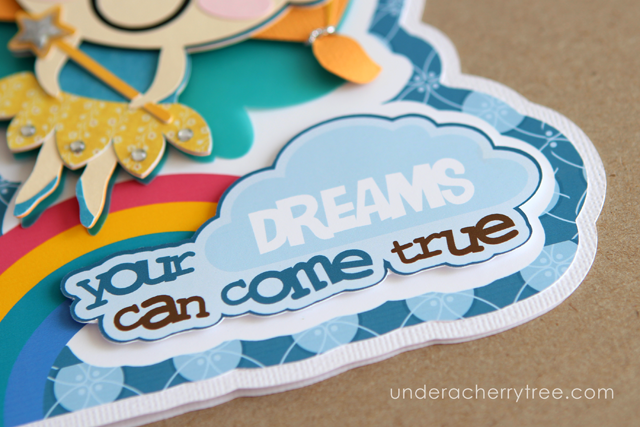 To see more of Cecelia's work, click HERE to go to her Paper Zen blog and HERE to visit her Etsy store. Oh my gosh! 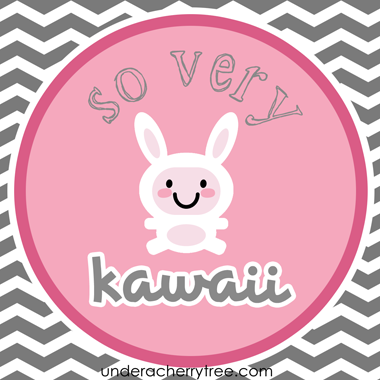 Have you seen the new Kawaii stuff on LD? A-D-O-R-A-B-L-E! 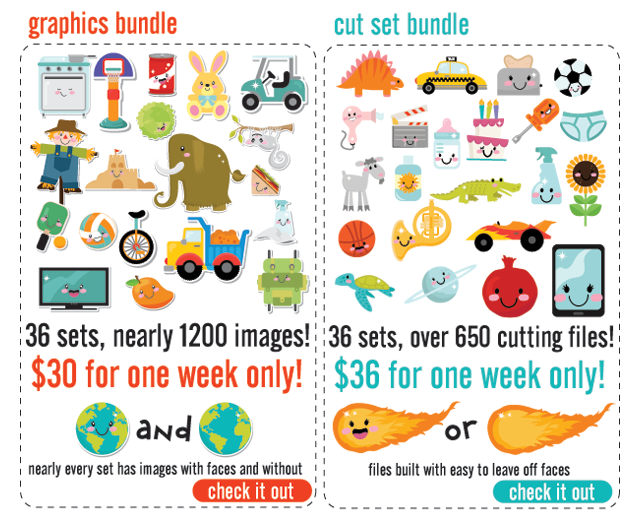 There are almost 1200 images of images in the Graphics bundle and over 650 cutting files in the Cut Its bundle. Now that's a lot of Kawaii! For one week only, LD is offering them at a great discount- the Graphics bundle is only $30 (reg. $151) and the Cut Its bundle is only $36 (reg. $181). But wait, if you have recently made a purchase on the LD site (or "bought" a freebie), check your confirmation email. You can use the included 25% off coupon to bring the prices down even further! With the code, the Cut Its bundle is only $27 while the Graphics are only $22.50! Click HERE to get your Kawaii before the sale ends in a week. Today is the last day to get the daily free Silhouette shapes. Click HERE to grab today's free "vase with flowers" and to get the freebies that you may have missed since Silhouette started giving them on Mar 17. There's one more free shape to add to your Silhouette library. Click HERE to get the circle banner and HERE to see if you had missed any shapes during the Silhouette free daily shapes promotion. I was tickled when I saw that LD had made a Pinocchio-inspired collection, Conscientiously, earlier in March. I love the story of Pinocchio (and use it often to scare the kids so they don't lie. *snicker* ). As soon as I downloaded the files (see how you can get them free HERE), I dragged-and-dropped several SVGs from the Cut It set into my Silhouette Studio DE virtual mat. I tried to design a card with them and ended up using the fairy as the main subject of today's project. 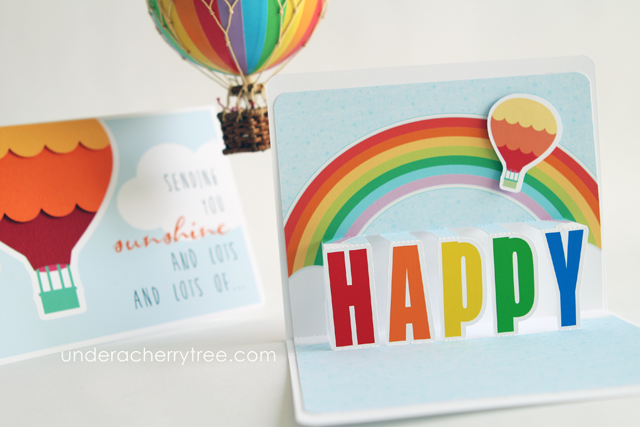 For the most part, this card was made in the same way as my other shaped cards that I had previously posted (click HERE or HERE for an example) but instead of using print-and-cut on the entire card base, I chose to print only the card front and adhere that onto a separate base. This is because my card is relatively large and the card base was too big to fit inside the cuttable area of the print-and-cut virtual mat. I also print-and-cut the sentiment but the fairy was cut out from different colored cardstock and the layers pieced together. For added dimensions, the fairy and the sentiment were adhered onto the card base with foam tape. 2nd Chance! Free Silhouette shapes-of-the-day! If you missed any of the free shapes that Silhouette has been giving out daily since the 17th, you are in luck! Silhouette has just announced that they are making the shapes available for free for the rest of the promotion! I've listed the ones that have been given out since the 17th below. Do check the blog later for any other new ones. There are two free shapes in the Silhouette Online Store today. Click HERE to get the free shape-of-the-day and HERE for the free shape-of-the-week. The first thing that my 5th Grader said when she saw my popup card was that the sentiment didn't make sense. "Mom, it should read Happiness and not Happy. ", said the Grammar Police. I chuckled. It's been hard to shake off this feeling of utter joy since the first day of Spring. Finally, longer days! It's still chilly outside but we have been blessed with some beautiful Seattle sunshine since last Thursday. How not to feel Happy? It is probably due to the nicer weather, or perhaps it is because I keep hearing Pharrell Williams on the radio that the word is stuck in my head. 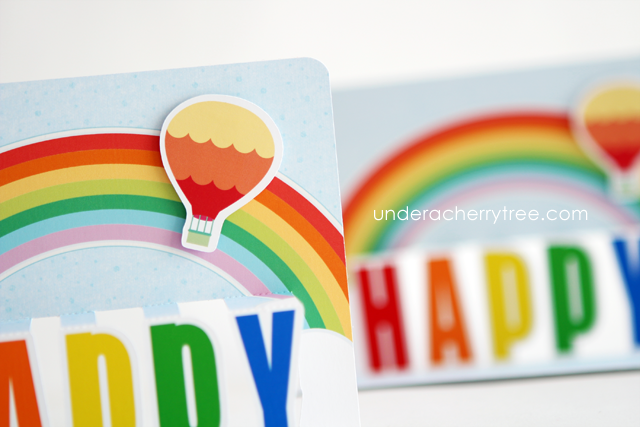 I can't stop thinking about a Happy popup card. 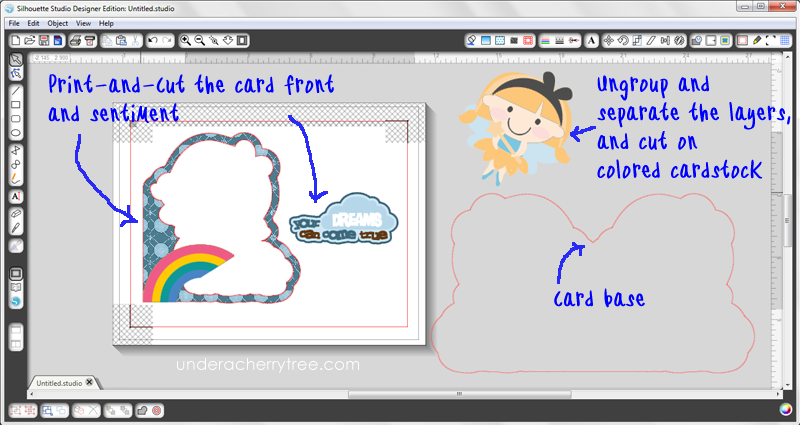 Using Pop-up Card Studio and Silhouette Studio DE, I came up with this print-and-cut popup card. Never mind the grammatical error. I think that "lots of Happy" sounds cute and playful. Besides, it's way easier to popup H-A-P-P-Y rather than H-A-P-P-I-N-E-S-S. 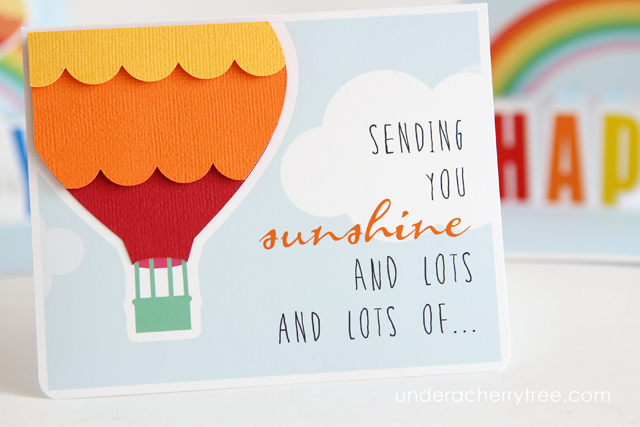 The colors of this card makes it look so cheerful that I can't help but feel happy when I finished it. Hope my card brought you some Happy too. Today's free shape-of-the-day is up in the Silhouette Online Store. Click HERE to get your freebie. The latest free-shape-of the day is up on the Silhouette site. Click HERE to get the "striped ampersands" for free. There is a new coupon that you can use on the LD Sale. Use the code AllAboardSavings to save an additional 25% off a purchase of $10 or more! Click HERE to start shopping now. 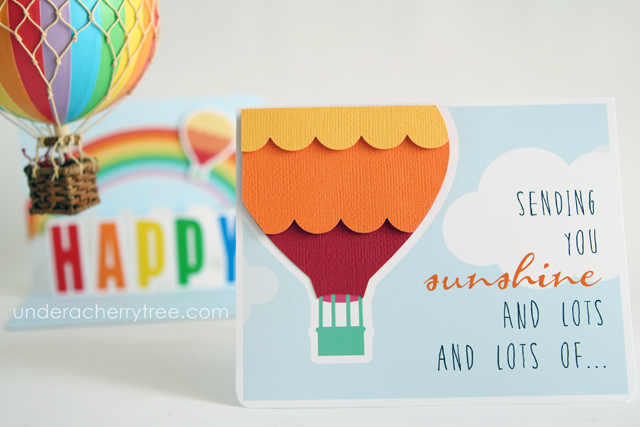 Here's the latest freebie from Silhouette. Click HERE to get the "hanging banners" for free. 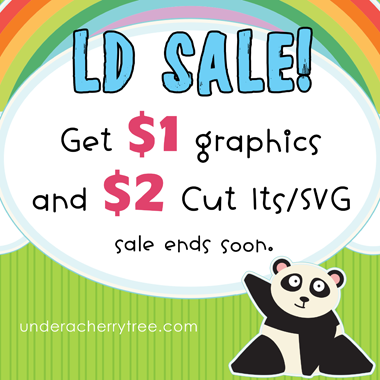 The LD Dollar Sale is ON! For 5 days only, most Cut Its are only $2, and most (if not all) graphics, fonts, papers, clipart, and alphabets are only $1! Here are some examples of what's on sale, there are plenty more on the LD site. Click HERE to see them all! Click HERE or the image above to go to the LD site. Add the LDJ Looney font to your cart and checkout. You pay $0.00! The link to the download will show up after the "transaction" is completed. 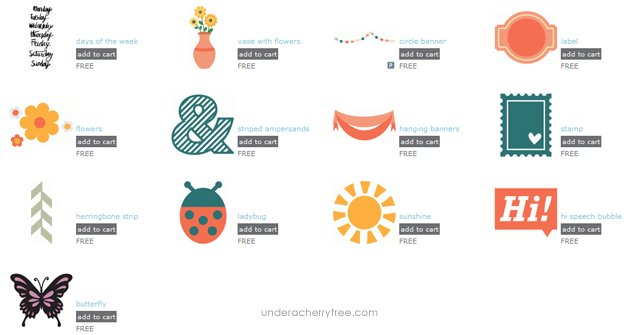 Silhouette Studio users, don't forget your weekly freebie (spring banner) and the freebie-of-the-day from the Silhouette Online (Shapes) Store. There are several offers going on over at Amazon and Silhouette America now. Over at Amazon, the Cameo bundle can be had for only $229.99. The bundle is on sale for $269.99 (reg. $344.95) but an additional $40 is taken off at checkout so that the final price is only $229.99 with free Prime shipping! Great deal! Click HERE to see what's included. The Silhouette Portrait is still on sale over at Amazon. Click HERE to get one for only $109.99 (reg. $199.99). Silhouette America is having a print-and-cut promotion (my favorite!) 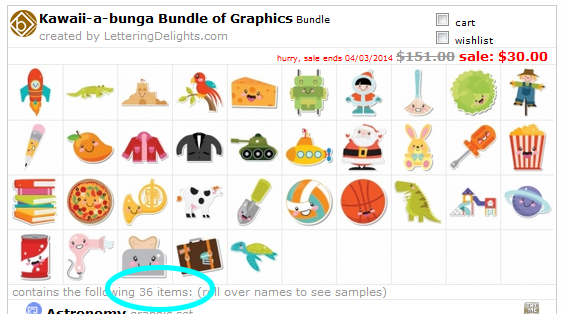 and in addition to a sale on their specialty media, they are also offering two great bundles. The Cameo bundle is $269.99 (with promo code) while the Portrait is $129.99 (with promo code). The prices are great but note that there is no free shipping. 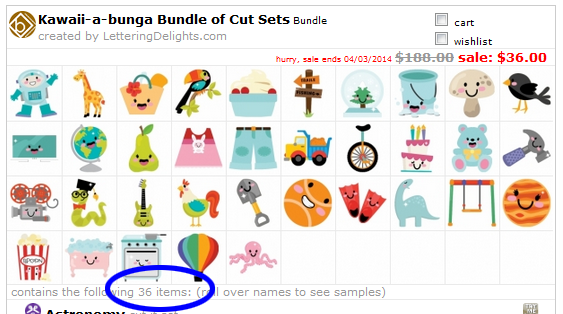 Click HERE to see the bundles and don't forget to use the code PRINTCUT to get the discount. **HOT DEAL** Silhouette Portrait for $109.99! Free "hi speech bubble" from Silhouette! 1 week only! Dream Big bundles SALE! LD Offer for St. Patrick's Day sets!